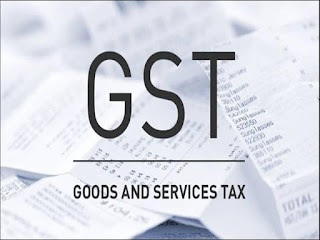 New Delhi: The Central GST (CGST) rate on supply of certain goods, such as chena or paneer, natural honey, wheat, rice and other cereals, pulses, flour of cereals and pulses, other than those put up in unit container and bearing a registered brand name, is NIL. Supply of such goods, when put up in unit container and bearing a registered brand name attracts 2.5% CGST rate. Doubts are being raised as to the meaning of registered brand name. In this context, the Notification No. 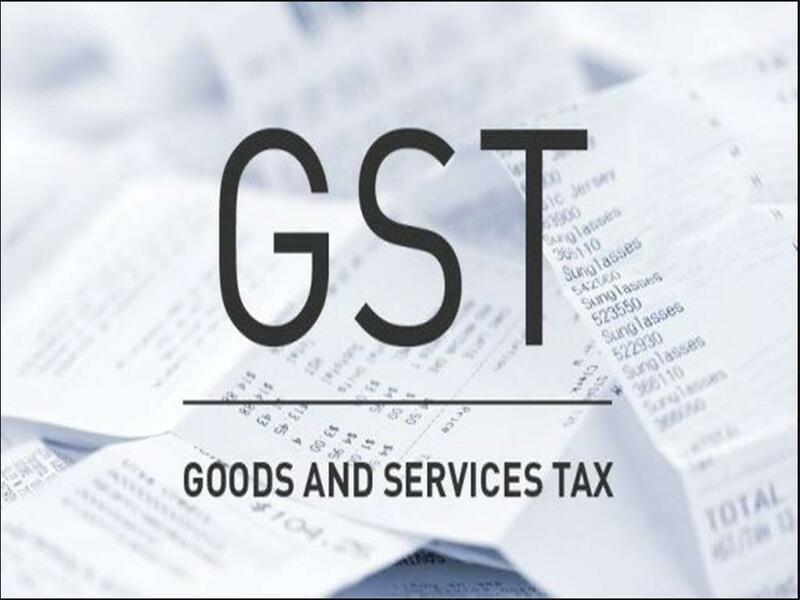 1/2017-Central Tax (Rate), dated 28th June, 2017 [which notifies the CGST rates of intra-state supply of goods] and Notification No. 2/2017-Central Tax (Rate), dated 28th June, 2017 [which exempts intra-state supply of the specified goods] clearly defines “registered brand name” as brand name or trade name, which is registered under the Trade Marks Act, 1999. In this regard, Section 2 (w) read with section 2 (t) of the Trade Marks Act, 1999 provide that a registered trade mark means a trade mark which is actually on the Register of Trade Marks and remaining in force. Thus, unless the brand name or trade name is actually on the Register of Trade Marks and is in force under the Trade Marks Act, 1999, CGST rate of 5% will not be applicable on the supply of such goods.